MC Laser Labs’ custom fabrication and design process becomes more fun as the projects become more difficult. We’re different than other businesses because we actively encourage ideas and projects that have been deemed impossible. Through a variety of processes that are flexible at every stage of production, we offer complete welding and fabrication services in Portland. We’ll be there every step of the way, from evaluating an idea you’ve scribbled on a napkin to hammering out details for the final product. When it comes to our product development process, it all starts with an idea. You don’t need to have it all planned out—we’ll help you transform the faintest hint of inspiration into something incredible. We’ll walk you through all of the decisions that arise during design and production, such as which materials to choose, the best angles to use on a component, and how to effectively balance cost and time spent on the project. Our team has handled all manner of complications while working on past custom fabrication projects, so we know how to stay on track if things get tricky. We always approach problem-solving with your goals in mind, because it’s our goal to give you a product that faithfully reflects your vision. Our custom fabrication and design service is only possible because of you, our valued future client. You trust us with the work of your imagination, and we’re proud to put your wishes above all else. The scope and size of your project won’t deter us. We’re stubborn. Through sheer force of will, you can count on us to make even the roughest drawing into a real, usable component or contraption. 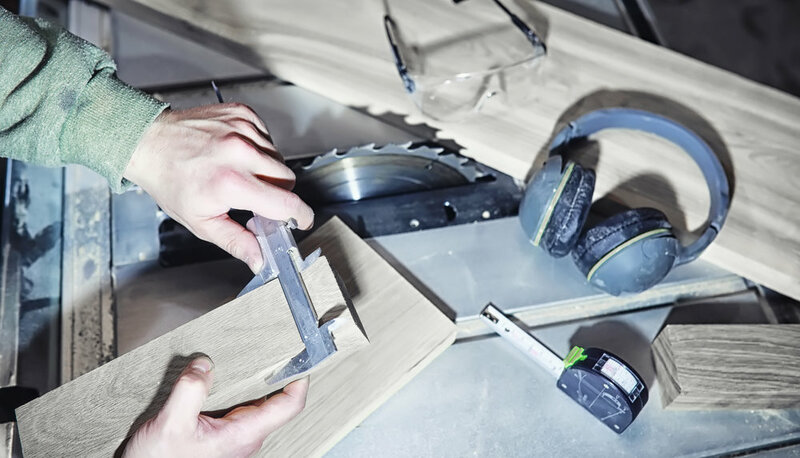 We absolutely love a good challenge—the more daunting the task, the more excited we are to get your custom fabrication and design need done right.